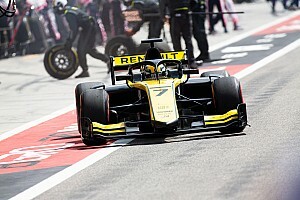 Renault F1 test driver Sergey Sirotkin bounced back from his non-score in GP2's opening round at Barcelona by storming to pole for the Monaco feature race. A late lap from Sirotkin, which followed lengthy barrier repairs brought on by a crash for compatriot Artem Markelov, comfortably put him quickest in the second group - while the first group had earlier been topped by Norman Nato. Championship leader Pierre Gasly, having crashed out in practice, was the early pacesetter in the opening, odd-numbered group of qualifying, but his session fell apart shortly thereafter. The Red Bull junior set a low-1m21s before coming into the pits and quickly moving on to his second run, only to report a brake failure and dive back into the pits. He would not emerge for the rest of the session - and also found himself under investigation for missing the weighbridge. As Gasly parked his car in the pits, the benchmark was lowered almost by a second by Campos Racing's Mitch Evans - and while both Nato and Alex Lynn surpassed the Kiwi in the closing stages, Evans responded by becoming the first driver to go below 1m20s this weekend. 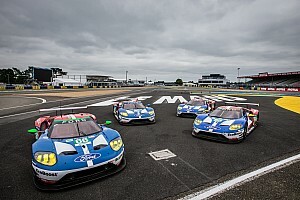 However, a last-gasp effort by Nato, who crossed the line with mere seconds left on the clock, saw the Frenchman set the best time of the group at 1m19.894s. That remained as provisional pole until 10 minutes into the second group, in which both Sirotkin and Nato's teammate Jordan King went quicker, the Russian marginally edging ahead of the Brit with a 1m19.656s. 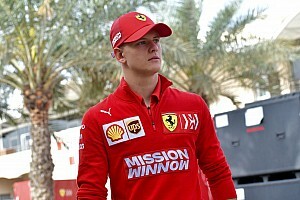 And, as both improved in S1 on their next efforts, they were forced to cancel their laps by a red flag. The cause for the stoppage was heavy barrier contact for Markelov, the Russian locking up at a high speed and straightlining the very Ste Devote corner that claimed three GP2 machines in practice. The crash caused extensive damage to the barriers, splitting the Armco, with subsequent repairs taking 20 minutes. 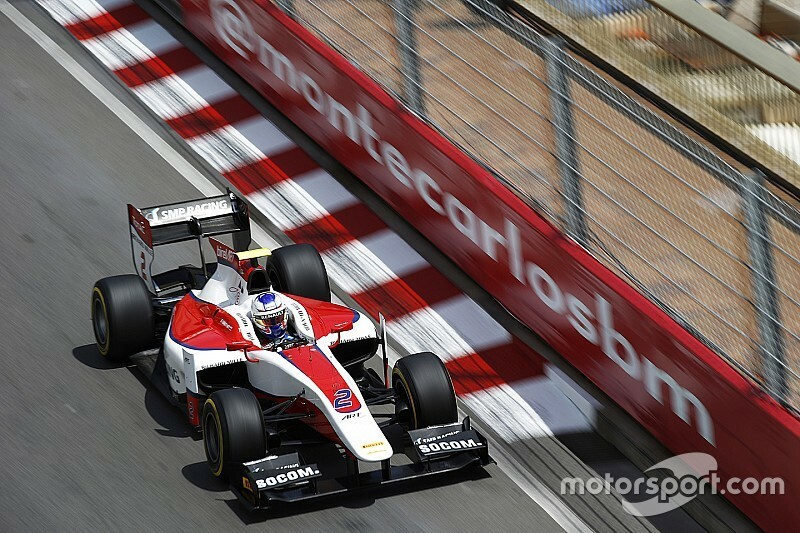 And, as the session restarted, Sirotkin's final flyer produced a blistering 1m19.186s, securing his pole position. King couldn't improve but managed to hang on to second, securing a spot on row two alongside Evans. It was third for reigning FR3.5 champion Oliver Rowland, who will line up alongside Lynn, and fourth for rookie Antonio Giovinazzi, who will share row four with Raffaele Marciello. 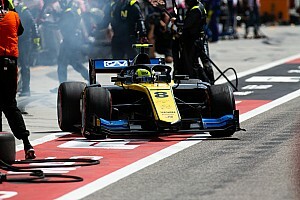 The top 10 on the grid is to be made up by newcomers Nicholas Latifi and Luca Ghiotto. *Sergio Canamasas and Gasly were disqualified after the duo failed to stop at the scrutineering weighbridge. They will both start from the pitlane. **Nabil Jeffri received a 3-place grid penalty for impeding Artem Markelov. As he can't take the penalty in full, he will start from the pitlane.